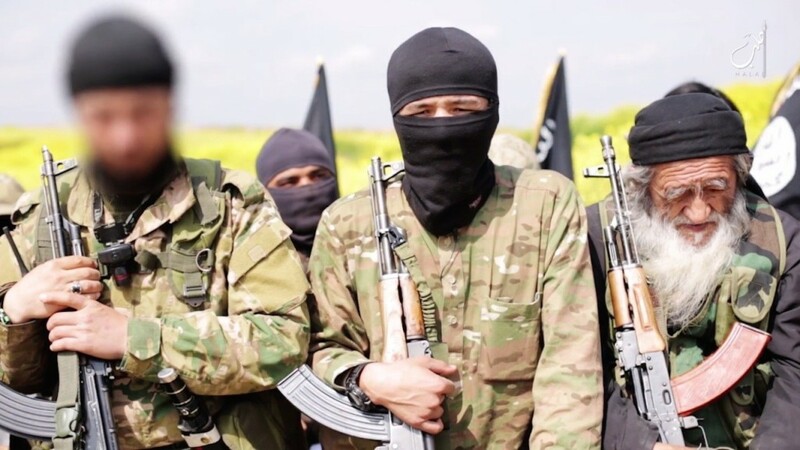 THE LEVANT – By Leith Fadel – The Islamic State of Iraq and Al-Sham (ISIS) launched a full-scale offensive at Jabal Al-Sha’ar in east Homs, targeting Syrian Arab Army positions at Al-Sha’ar Gas Fields and the Teefour Airbase. The fighting has been non-stop, with ISIS poised to thwart the SAA from the rugged area, despite the ferocious aerial attack by the Syrian Air Force from the sky. ISIS militants were successful in taking control of most of the gas fields, including Wells 101, 102, and 103 that were previously controlled by the SAA. Following their success at the Al-Sha’ar Gas Fields, ISIS continued its infiltration attempt into the heavily fortified Teefour Airbase; however, the SAA has repulsed all attacks. According to a military source, the SAA has pushed ISIS militants further north to prepare for a counter-attack on their positions at the gas fields. The SAA followed up the success at Teefour Airbase with an attack on ISIS positions at ‘Umm Rajjab Farms, killing scores of militants in the process; clashes continue in its vicinity. Both sides have suffered heavy losses during these violent firefights: the SAA has recorded 36 dead and 61 wounded, while ISIS has lost over 100 (final total unconfirmed) fighters during the battle. A military source added that the gas fields will be very difficult for ISIS to hold due to its proximity to the SAA’s main supply route on Palmyra-Homs Road. SAA reinforcements are expected to arrive in the coming hours, but as of right now, firefights are still ongoing between the two groups.